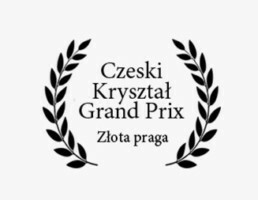 We are very happy to announce about grand prix award in czeski krysztal, and International emmy award nomination for Seven Gates of Jerusalem performance. We were responsible for animation of ” Si oblitus fuero tui, Ierusalem ” track. Seven Gates of Jerusalem „is a musical show prepared to commemorate the 75th anniversary of the birth of composer Krzysztof Penderecki. The idea of the concert was based on a combination of classical music, ballet and animation, which completed the two orchestras and three choirs, giving the project momentum. 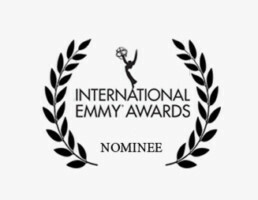 The show created a television production was nominated for an Emmy Award for Arts Programming.